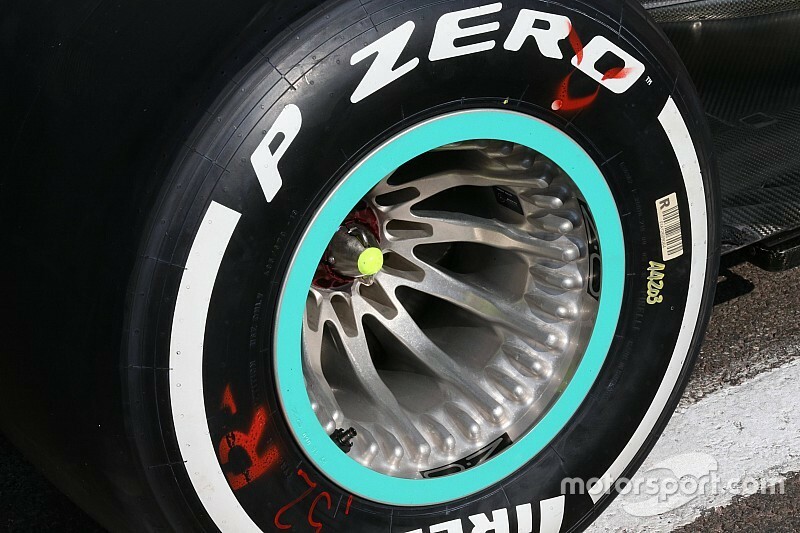 The FIA has admitted that it didn't want to be "dictators" in banning the Mercedes-inspired wheel rim holes at the end of last year, even though there is a now a spending war among teams to develop them further. Mercedes was at the centre of controversy last year when it ran a design of wheel spacer that featured holes for better airflow to help manage cooling of the tyres. While the design was deemed fully legal by the FIA, rival outfits questioned the governing body about whether it breached regulations that outlaw moveable aerodynamic devices. 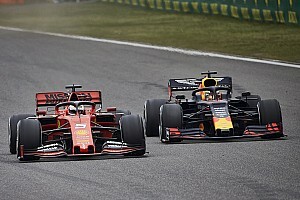 To avoid the potential for a protest during the F1 title battle, Mercedes elected not to run the designs for several races until the championship was confirmed. 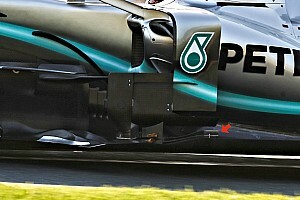 However, with the concept given the green light, Mercedes has pushed on with the idea this year. It is understood both Ferrari and McLaren have trialled their own versions this year too, with other outfits evaluating similar designs. Reflecting on the controversy, the FIA's Nikolas Tombazis, head of single-seater technical matters, said he was aware that huge resource was being spent on the area. But, he thinks it would have been wrong of the governing body to try to outlaw something that was within the rules. 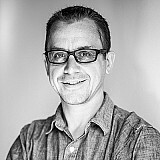 Speaking to Motorsport.com, Tombazis said: "The Mercedes solution was legal and the idea was taken up by others. "But if you want my opinion, I tell you that these complicated designs are not a good thing for F1, because they cost a lot. "When they appeared in October we could not change things without a dictatorial act, because we found that they respected the rules. "So it does not surprise me that other teams are coming to take advantage of the same concept."